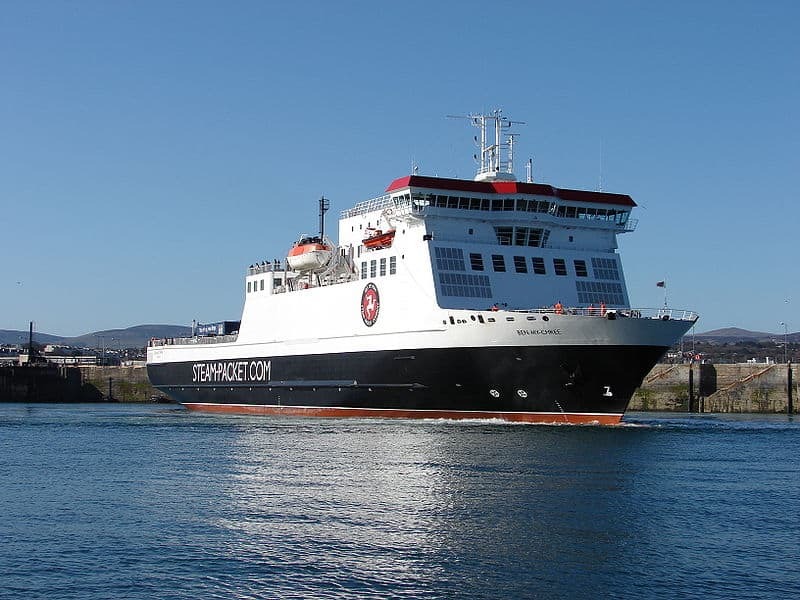 If you are looking to book a sailing to the Isle of Man TT 2019, then we have done all the searching for you. Below please find the currently available foot passenger and motorbike spaces available to book online here today. Details are correct as at Tuesday 16 April 2019. We have a number of cancelled sailings for resale, please contact our team for details. Contact us today – [email protected] or call +44 (0) 1624 640044. Accommodation options are available for all the above dates if you need help creating a trip, then contact our team today! If you are looking for something a little bit different then please let us help. We can tailor make packages based on your individual requirements so contact us and we can make your TT dreams become a reality. Did you know you can also fly to the Isle of Man from a number of UK and Irish airports? Flying is convenient and flying time takes between 30 minutes up to one hour. The Isle of Man’s only airport – Ronaldsway – is located in the south of the Island in Ballasalla, close to Castletown. A frequent bus service stops outside the airport terminal building travelling to Port Erin via Castletown or Port St Mary, so you’ll find it easy to get to your chosen accommodation if you’re staying in the south. If you’re staying elsewhere, you can reach the Island’s capital, Douglas, in just 30 minutes. From here you can easily reach all other parts of the Island. The Douglas bus service departs the airport every 20 minutes.